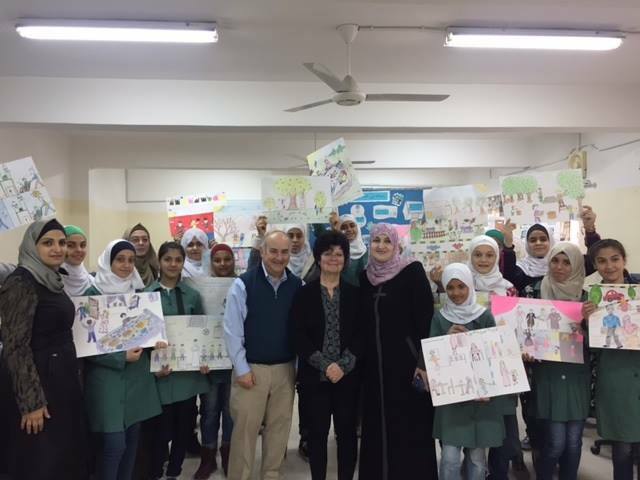 “Creative Connections’ global commitment to foster cultural understanding and appreciation within the hearts and minds of young people is as strong as ever. Through the course of our exchanges, students experience the rich cultural diversity of the world they live in through the eyes of their overseas partners, while discovering the common values that bind them. We are all about breaking down the walls of stereotypical thinking and ignorance. Creative Connections may be a small organization but we are certainly mighty! As we prepare to turn the page on 2016, I would like to thank each and every one of you. Thank you for being a part of our global community! 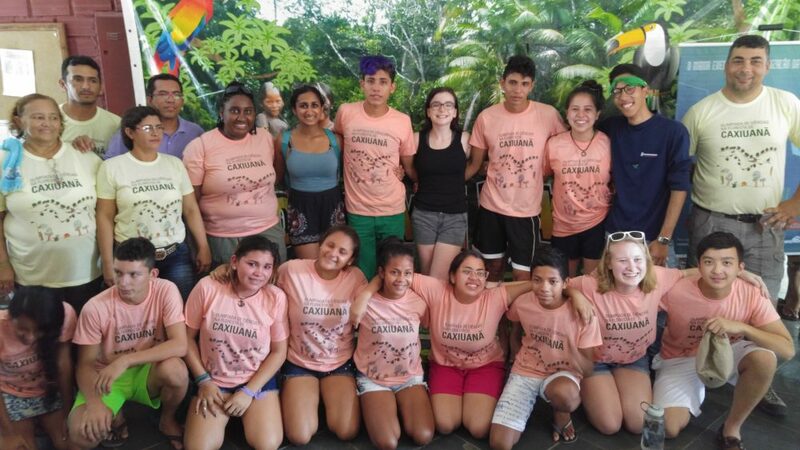 The students from Bridgeport’s Fairchild Wheeler Interdistrict Magnet School have returned from Brazil and are preparing for the arrival of their peers in March! From embracing the language and cultural nuances, to appreciating the environmental riches and challenges of the Amazonian region, it is clear they are aware this travel exchange was a trip of a lifetime. Click here to read all about their continuing adventures! Led by The John F. Kennedy Center for the Performing Arts in partnership with the President’s Committee on the Arts and the Humanities, together with the U.S. Department of Education, the National Endowment for the Arts, local partners, and several private foundations, Turnaround Arts brings arts education programs and supplies to a group of the lowest-performing elementary and middle schools in the country. These resources help schools improve attendance, parent engagement, student motivation and academic achievement. Five schools in the State of Connecticut are part of the Turnaround Arts program. 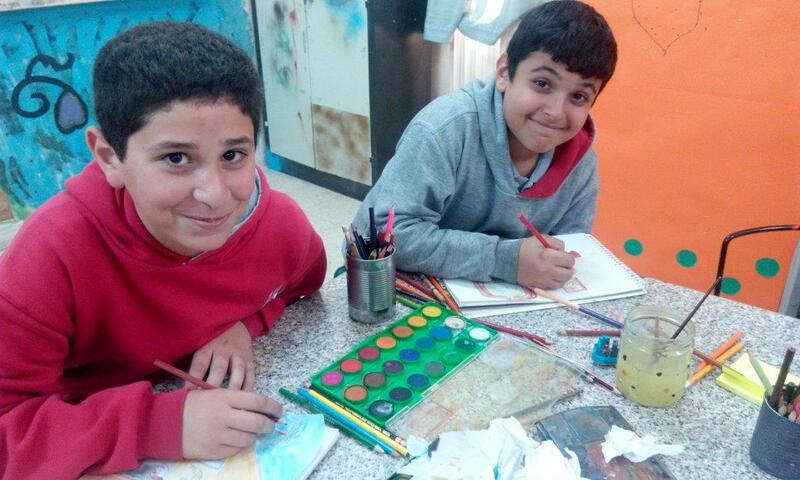 We are proud to have our ArtLink program in two of them: Hallen School and Tisdale School. Our work supports Bridgeport Public Schools’ mission to ready all its students to graduate college-ready and prepared to succeed in life. To see WTNH’s story on the Turnaround Arts program at Hallen School, click here. This Spring we are bringing Tharanginee!, the award-winning Indian dance company to the states as part of our International Young Performers’ Tour. We have three half-day openings for our International Young Performers’ Tour that we must fill. If you are part of a school, place of worship or community/cultural center that would be interested in hosting Tharanginee! please download the flyer to learn more or contact Alan Steckler directly. 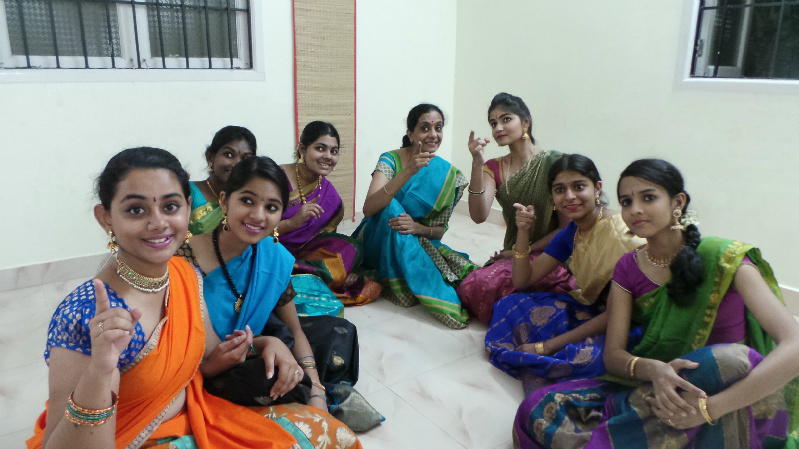 With your help, we will be able to connect our students with their peers from India through dance, drama, yoga and martial arts. Because of their generosity, seven (7) underserved classrooms now have access to our signature ArtLink and RainForest ArtLink programs. We continue to add deserving classrooms from across the country to our waiting list. 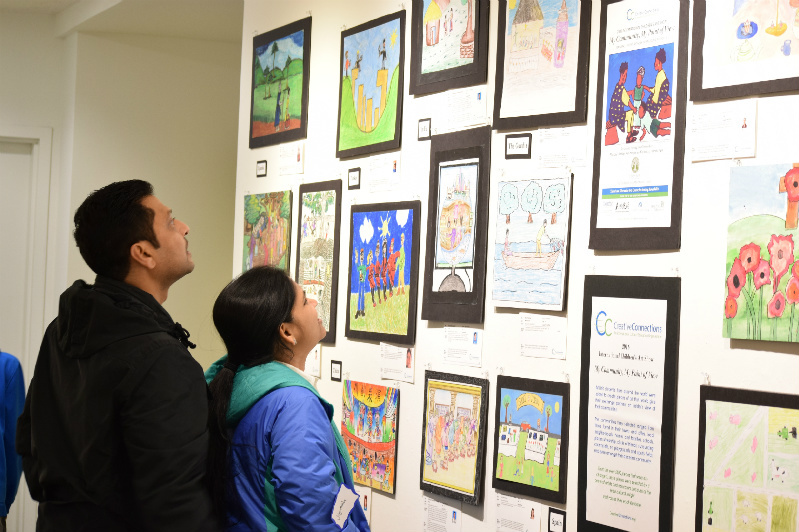 To learn how you can support a classroom, click here or connect with Polly Loughran, ArtLink Program Director, directly. And thank you to Silvermine Art School in New Canaan for being such a wonderful host of our exhibit. 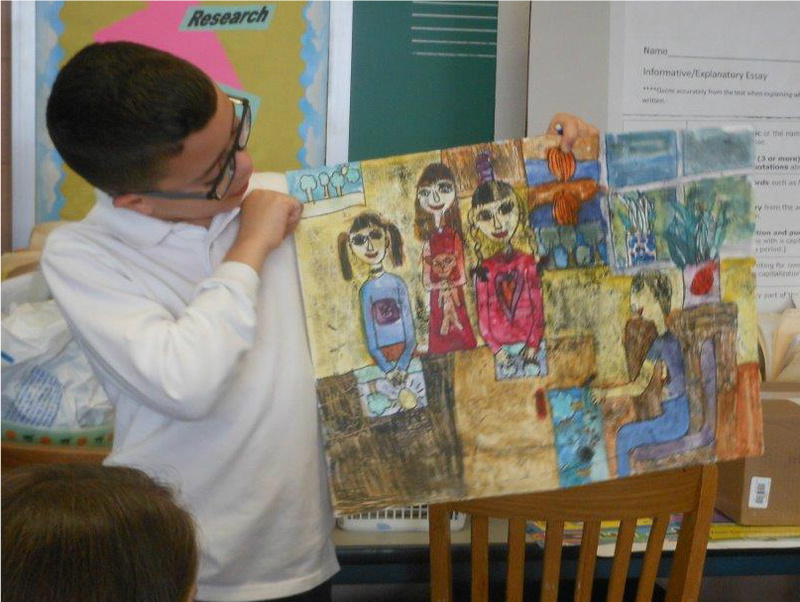 It is always special when we can share student artwork from around the world with our local community!